Want to know more? Click here to get in touch with us! 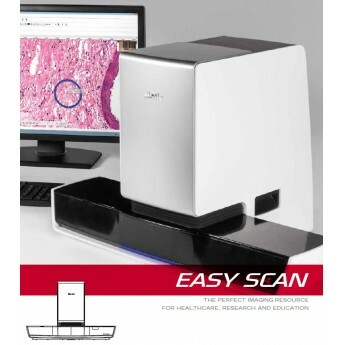 Book a demo of the Motic EasyScan! One of our representatives will be in touch to confirm the time of your demo.